Management accounts can be produced during each financial year (either monthly or quarterly) in order to keep tight control of a business and to ensure that business owners are aware of business performance on an ongoing basis. We would recommend this approach to business owners. Up to date information is much better than waiting until after the end of the financial year, when Annual Accounts are produced, to find out how well a business has performed. Regular Management Accounts should enable problems to be spotted quickly and action to be taken to bring things back on track. Equally when things are going well it gives an opportunity to mitigate tax liabilities. Management Accounts as a business tool usually go hand in hand with business plans and budgeting, allowing performance to be measured against budgets. All businesses need to compile annual accounts to have an accurate picture of their financial status and comply with statutory requirements. In the case of Limited Companies, there are strict guidelines governing the presentation and content of Annual Accounts. Limited Companies must file their Annual Accounts with both HMRC and Companies House. Roseworth Accountancy is registered to file accounts online with both HMRC and Companies House. 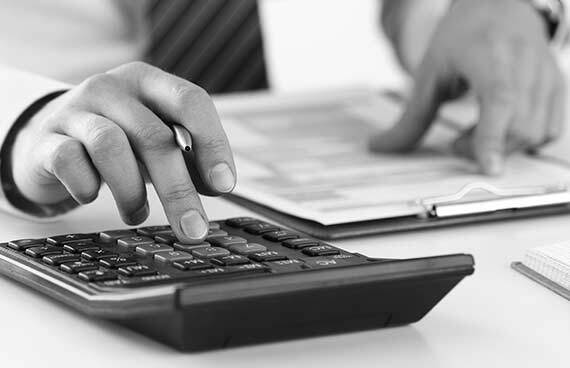 Contact us if you require more information with the preparation of Annual Accounts. Contact us.